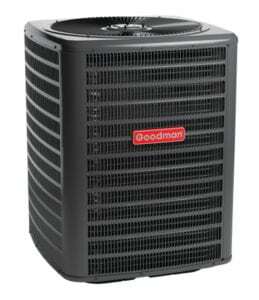 We offer a one-year warranty on all the pre-owned heat pumps we install in Orange County, FL. We understand that it seems unnecessary to pay for a large, new heating system when you rarely have the need for one in Florida. And because we understand tight budgets, we offer a solution. We are happy to provide pre-owned heat pumps, which allow you to keep your budget in check while still providing that much-needed heating function. 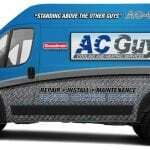 When you feel that chill of winter coming on, make sure you have the heating equipment you need. 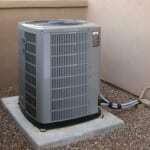 Heat pumps work very well for moderate climates similar to what we have here in Orange County, FL. They can be used to move hot air into the space you need with little energy, and they can often be more efficient than large HVAC units. 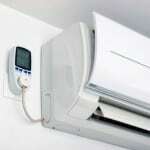 Heat pumps pull the heat from the air and ground around your home. In this way, they are already considered a bargain, but when you throw pre-owned heat pumps in as an option, we are offering you the ideal, low-price heating solution. When we install a pre-owned heat pump in your home or business, our certified technicians make sure it is in good working order. For added peace of mind, we offer a one-year warranty on all of our pre-owned equipment. We want you to feel comfortable with your new purchase. 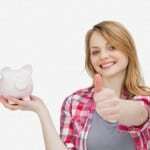 If you find yourself on an extra tight budget, we offer financing options. Give us a call today, and let us go over the variety of solutions we have available. 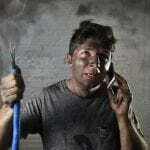 We are sure we can find the heating and cooling answer that is right for you!